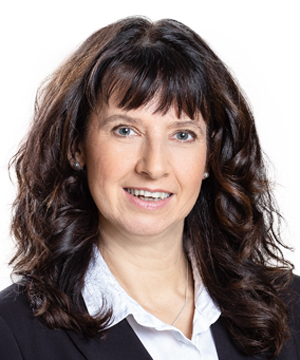 The Supervisory Board of Hannover Re has appointed Silke Sehm as a full member of the Executive Board with immediate effect. Sehm takes responsibility for French-speaking and Nordic markets in Europe as well as Central and Eastern Europe and catastrophe business. She joined Hannover Re in 1996 as an underwriter for property and casualty business, before moving to the area of Advanced Solutions in 1998. Since 2008 she has served as Managing Director overseeing all structured reinsurance business written by the Hannover Re Group with a premium volume of about €2.6 billion. “Silke Sehm joins us from within our own ranks and complements our Executive Board with her more than two decades of experience,” said Ulrich Wallin, Chief Executive Officer of Hannover Re. Sehm succeeds Jürgen Gräber, who passed away unexpectedly on 9 November 2018.